 According to the latest Dell Technologies Digital Transformation (DT) Index, 78% of business leaders believe that digital transformation should be more widespread throughout their organisation, with 51% believing they’ll struggle to meet changing customer demands in the next five years, and 30% fearing their organisation will be left behind. Digital transformation has clearly become less of a crystal ball strategy and more of an immediate priority. However, before organisations can realise their true potential, some key building blocks must exist for digital strategies to reach fruition. 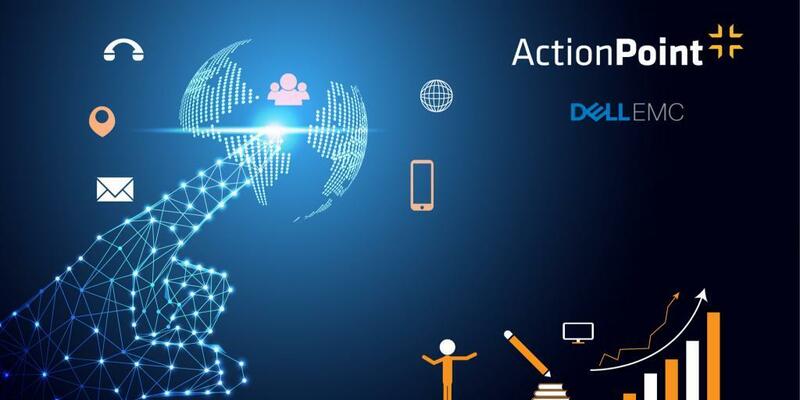 ActionPoint, along with strategic partner Dell EMC, will host “Digital Transformation – A Practical Guide to Building the Future” on March 22nd in The Dean Hotel. This practical, real-life workshop will bring attendees along the journey of digital transformation through the eyes of our customers. Leading this journey will be several expert speakers, from both ActionPoint and several of our customers who have recently undertaken key digital transformation projects within their companies. In this piece, we will profile each speaker and panel member and what you can expect on the day. 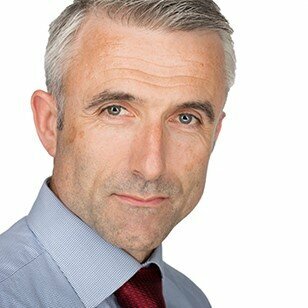 John is CIO of Chill Insurance, Ireland’s largest insurance broker, and is responsible for ICT infrastructure and applications architecture. Innovation is key to Chill’s business model, and John will speak to attendees about “Adopting a Disruptive Mindset to Reclaim the Market”. Chill Insurance wanted to provide an industry leading service to their customers and knew they needed to modernise applications to retake control of the customer experience. By embarking on a digital transformation journey, Chill was able to operate more efficiently, delivering quotations 60% faster and doubling online sales. 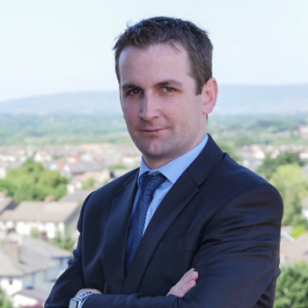 Alan is Operations Director of Ingenium Training and Consulting, a Limerick based organisation that provide management and leadership development solutions. Since opening their offices in 2015, the company has experienced rapid growth with clients ranging from the oil, engineering and construction industries. Alan will speak about “Going Digital and Tackling Giants” and how embracing digital transformation enabled Ingenium to increase productivity by 233% and capitalise on increasing demand for their services in the Oil, Gas and Pharmaceutical industries. Want to kickstart your digital transformation journey? Register for the event here. 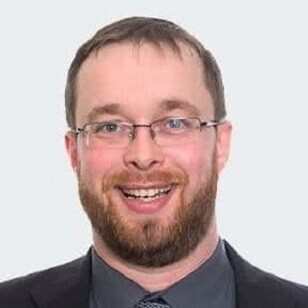 John Savage, CTO, ActionPointJohn is CTO and co-founder of ActionPoint and has worked in the software development industry for over 15 years. With deep technical expertise on software architecture, development and management, John is the driving force behind ActionPoint’s team of talented developers. On the day, John will speak about real-life case studies and the challenges, approaches and success stories of how our clients went digital. John’s talk “Digitising Products and Experiences” will focus on the drivers of digital transformation, identifying the right timing along with key learnings from recent customer projects. To sign-off the event, John will also speak about “Beginning Your Digital Transformation Journey”, where attendees will be given insight into how you can start your own digital transformation journey. 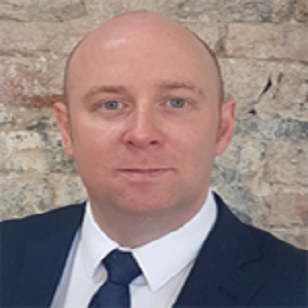 Jonathan is IT Director at ActionPoint and has a wide range of expertise in the IT infrastructure stack and keeping infrastructures running at the highest level of performance to enable companies to reach their true potential. An acute trouble-shooter, Jonathan has been working in the technology industry for over 15 years and has helped clients grow their customer base from 10s to 1000s of staff. Jonathan’s talk “Building a Strong IT Infrastructure” will focus on laying the foundation for kickstarting your digital transformation journey, and the key building blocks that must exist to bring your digital strategies to fruition. 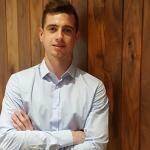 Jason is Digital Content Manager at ActionPoint and manages our blog and social. His passion for IT is second only to his love for travelling citing Prague as his number 1 city to visit and "the nightlife capital of Europe".